You’re Invited to the Happy Honda Days Sales Event at Walla Walla Valley Honda! The Happy Honda Days Sales Event begins November 3, 2017, meaning drivers around College Place and Kennewick can take advantage of some year-end offers. Lasting through January 2, 2018, the event will let you take home a new Honda at a reasonable rate. It’s been a great year for Honda, so drivers will find a lot to love! 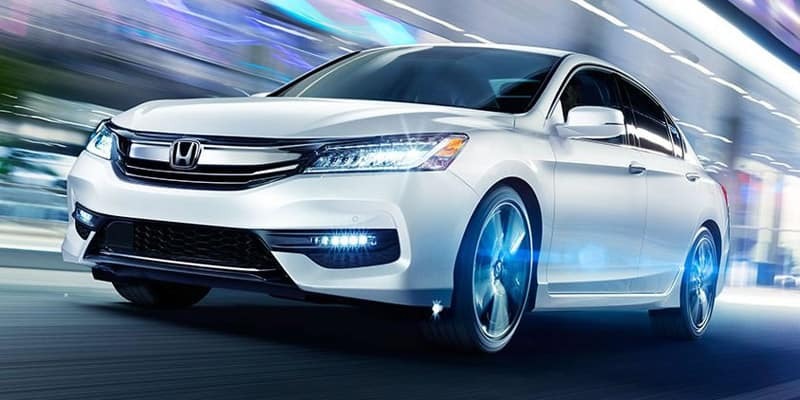 Offered with two engine options, including a 278-hp V6, the Accord gives you considerable power for a great rate. With its base 2.4L engine and available CVT, the 2017 Accord earns a 27 mpg city/36 mpg highway** rating. Standard amenities include dual-zone automatic climate control, a multi-angle rearview camera, and an 8-inch i-MID high-resolution screen. 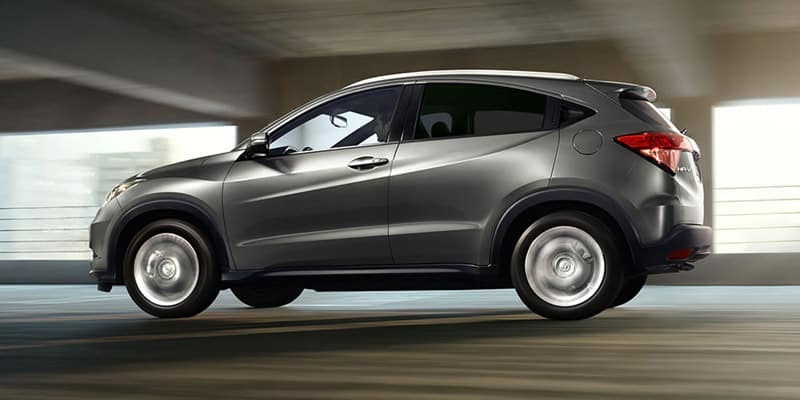 Available for every trim, Honda Sensing integrates driver assists like Collision Mitigation Braking System, Road Departure Mitigation, and more. 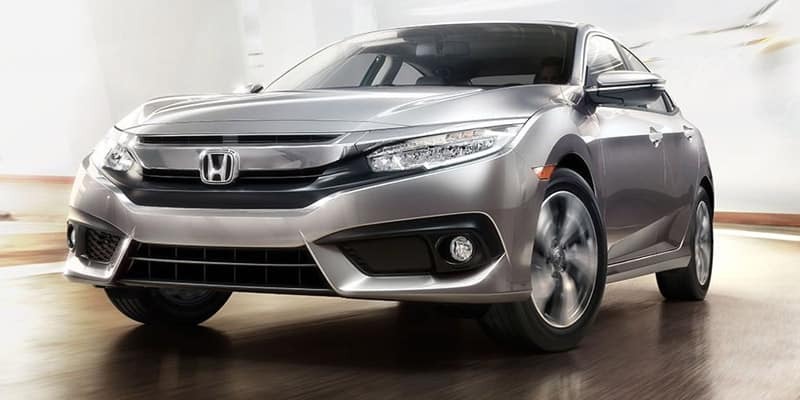 This is the tenth generation of the popular Civic, and it sets a new standard for competitors to reach towards. The 2017 Civic stands out from the crowd, thanks to its athletic styling and striking profile—and it even offers an available 2.0L turbo four-cylinder engine capable of 174 hp and up to 167 lb-ft of torque. Apple CarPlay*** and Android Auto^ are available to provide the next generation of connectivity, and, like the Accord, drivers can take advantage of available Honda Sensing. Compact yet capable, the 2017 Honda Fit earns a 33 mpg city/40 mpg highway** rating with its base engine and available CVT. Inside, you’ll find a 60/40-split 2nd-Row Magic Seat, which folds down to reveal up to 52.7 cubic feet of cargo room. 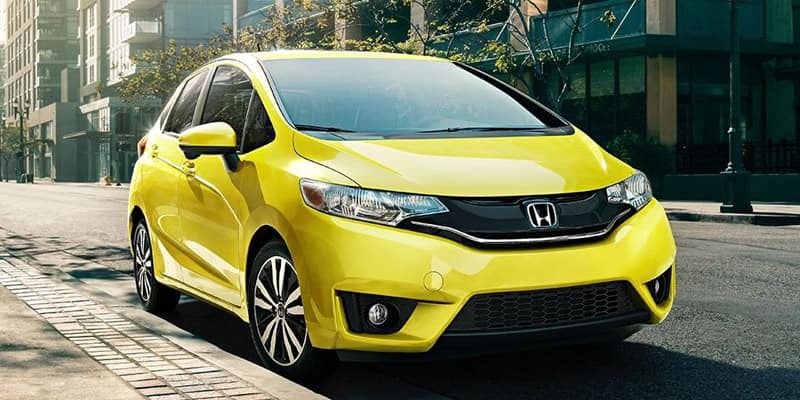 Despite its affordable price-tag, the Honda Fit includes plenty of features to keep comfortable and entertained on the go, including cruise control, Bluetooth HandsFreeLink, optional Apple CarPlay*** and Android Auto,^ optional navigation. Utility Mode: Fold the Magic Seat down to enjoy up to 58.8 cubic feet of cargo space. Long Mode: Collapse the passenger-side front and rear seats to slide in cargo up to 8 feet long. Tall Mode: The rear seat folds upwards for nearly 4 feet of vertical space. Don’t Miss the Happy Honda Days Sales Event! These aren’t the only vehicles included in the Happy Honda Sales Event! 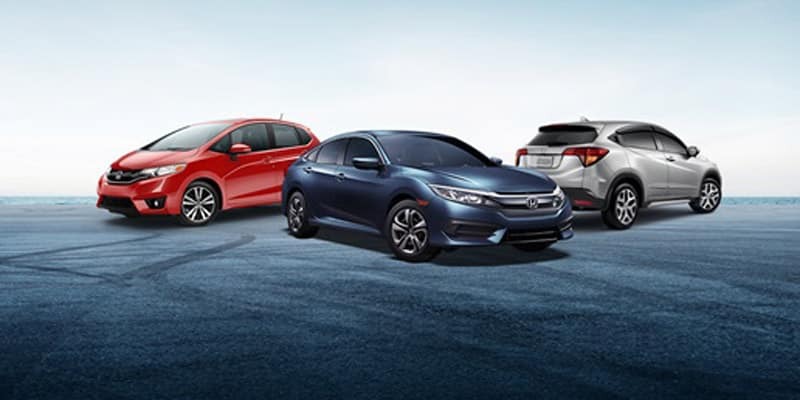 College Place and Kennewick drivers will also find fantastic offers on other Honda models, too. Contact us or visit Walla Walla Valley Honda before January 2, 2017 for a chance to save on a powerful, efficient, and well-equipped Honda! *2017 Honda Lease Specials: Includes down payments with no security deposit. Excludes taxes, titles and dealer fees. For well qualified lessees. See Dealer for complete details. Offer valid from 11/3/2017 through 1/2/2018. ***Apple CarPlay is a trademark of Apple Inc.
^Android and Android Auto are trademarks of Google Inc.